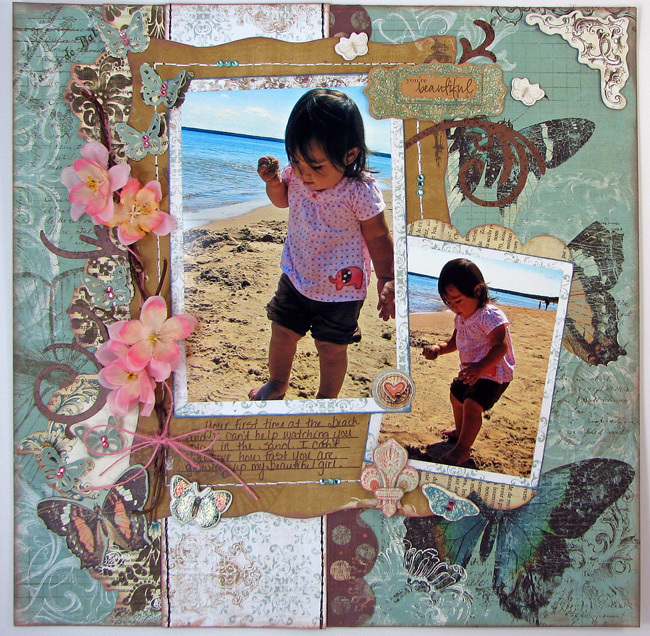 I did manage to get a new layout done this week for the Bo Bunny layout challenge- yay! The challenge is to use fabric as the inspiration for a layout. For my inspiration I used this pillow. The pattern reminded me of the Bo Bunny Olivia papers so I pulled those out to use. This was my favorite line from Bo Bunny's release last summer and I can't believe I haven't used them more often. I think I kept waiting for the "perfect" photos to use with them. I also used the yellows, greens and blues from the fabric. And if this isn't the perfect photo, then I don't know what is! When I went to pick it up at Wal-Mart they actually asked me for a photo release because they thought it was a professional photo! Now my photography skills kind of stink so I thought that was hilarious ;) My little Isabel just looks so darn cute in this photo! She is a happy girl for sure and keeps everyone smiling for sure. 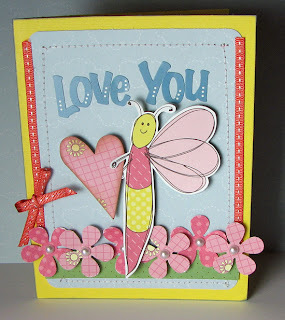 Thanks for coming by today and stop by the Bo Bunny blog to see some more layouts inspired by fabric! Hello there! I hope everyone had a great Mother's Day! Sorry just a tad late with those wishes! Mine was absolutely fantastic! I love spending time with my little ladies. Here are some pic of me getting some time with both of them. Frances refuses to take a picture with Isabel so I had to settle for separate pics! 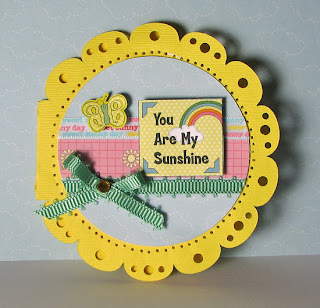 Today the Nikki Sivils Design Team Divas have some work up on the blog. Come on over to check it out! I have these four cards featured. 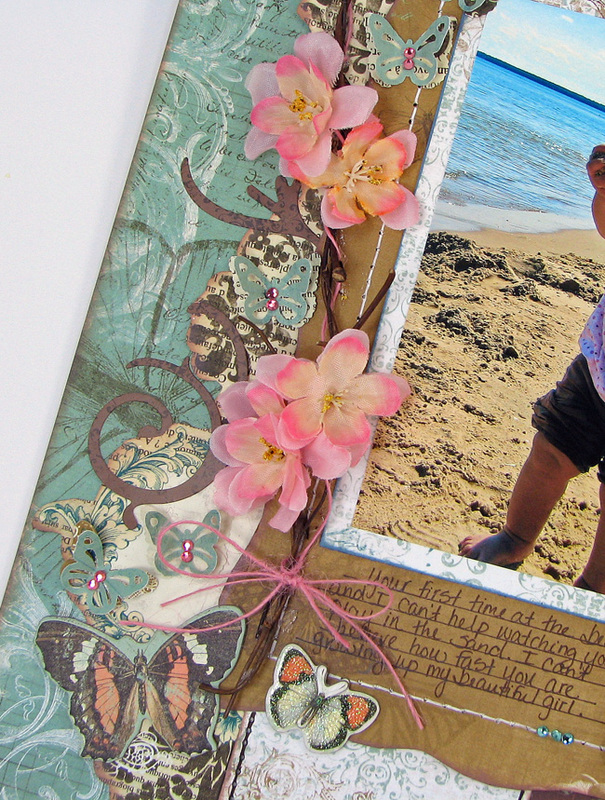 Please forgive my photos as I currently have a 6 month old taking up residence in the scrapbooking room! I wonder how she likes sleeping surrounded by scrapbooking supplies- hehe! It is a temporary arrangment until she stops waking up her sister. Then they will share a room. So hopefully it will be soon! It's one of my favorite days on the Bo Bunny blog- two page layout day! I love two pagers, but sometimes get stuck on how to arrange my photos. I love looking at lots of two pagers to get ideas. I created this layout of my girlie Frances at the river park by our house checking out the rock selection. The girl is obssessed with rocks! Every where we go she has to pick out rocks. She even asks me if she can take her wagon on walks so she has someplace to put them. It's so cute how she inspects each one too. In the middle right photo you can see her tongue out as she is concentrating! I have to admit this is one of my go to photo arrangments for two page layouts. If it works why not use it again? 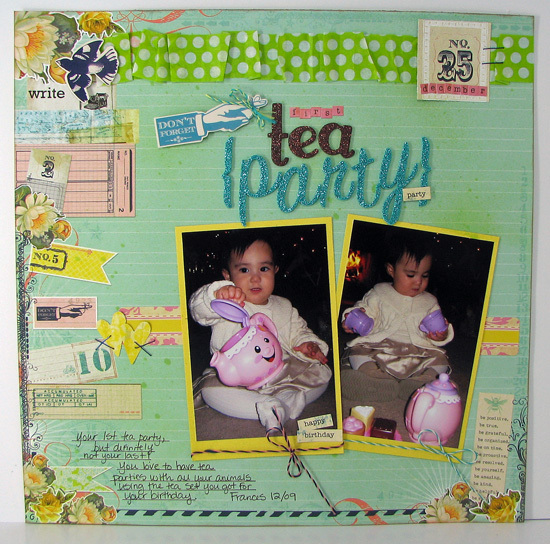 I used the Bo Bunny Ad Lib papers and embellishments for my layout. I knew when I saw the paper at the bottom that I would use it for these pictures. It reminds me of a colorful rock pathway! Thanks for coming by and check out the Bo Bunny blog for some more two page ideas! The Bo Bunny blog hop! Welcome to day one of the Bo Bunny blog hop. Yes you read that right. There will be not one, but three blog hops this May! There will be fun, prizes and lots and lots of inspiration along the way. The Bo Bunny designers have put together some amazing work to share on their blogs. Today we have eight featured designers to inspire you to create. Their work is simply gorgeous and I was in awe by each and every project. You should have come here from Agniezska's blog, but if you are just joining us you can start at the Bo Bunny Blog. If you would like to play along, just follow along the blog path. Agnieska is linking to Sarah and she is linking to the next and so on. Just keep hopping until you reach the end! All the blogs are linked above just in case too. Here is the project I created for the hop using the Bo Bunny Gabrielle line. This is my sweet girl Frances playing on the beach last summer. I can just watch her playing all day long. She is just the cutest! 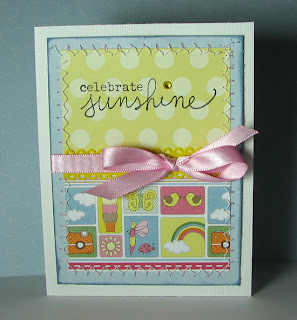 And now for the Blog Hop prizes! Leave a comment on each designer's blog. A commet will be chosen on one designer's blog. You don't know who's blog that is so leave a comment on each one to be eligible! To be eligible for the second prize leave a comment on the Bo Bunny blog after hopping through all the blogs and one will be chosen at random. The winners will be announced next Wenesday on Bo Bunny blog. Hi there! A few things to share tonight before I go to bed. I am exhausted and it is only 8:15! 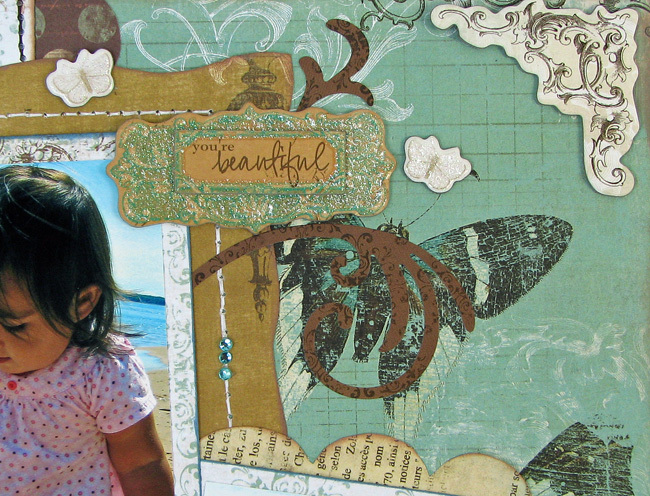 What a beautiful layout, and your little girl is so precious...what a smile!!! I would love to know what white gel pen you used to journal around the page. It is so vivid! Thanks for stopping by my blog Shirley! Email your address to scrapcetera@aol.com and I will send those out to you. Second- there are some fun challenges going on at the ScrapRoom right now! There is a word challenge and the secret word is "party". Well I guess it isn't so secret because then you wouldn't know what the challenge is! For this challenge you have to use the word "party" on your layout somewhere. I chose to use it in the title on my "First Tea Party" layout. 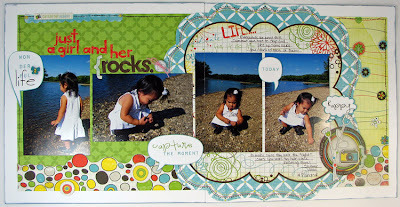 I used The ScrapRoom May Double Shot Daily Junque kit for my layout. I tried to do something a little different so I used some inks and mists on my layout. I think it looks a little funky and cool! All my pages were looking exactly alike so I thought it was time to experiment. Everything is included in the kit except the thickers I used in the title. If you want to play along with the challengs you can find all the details HERE on The ScrapRoom blog. Both are due by May 30th. Spread the word about the blog hop! There will be prizes and lots of great projects! Happy Saturday and Happy Mother's Day to all the moms! I hope everyone has a great day! I was the blogger on the Bo Bunny blog yesterday and posted a very easy tutorial to bind your own books. It is so fun! I can't wait to make more. Since mother's day is coming up I felt a little sentimental and wanted to create something special for the pictures of Isabel on the day she is born. I can't believe she is almost 6 months old now - sniff, sniff. 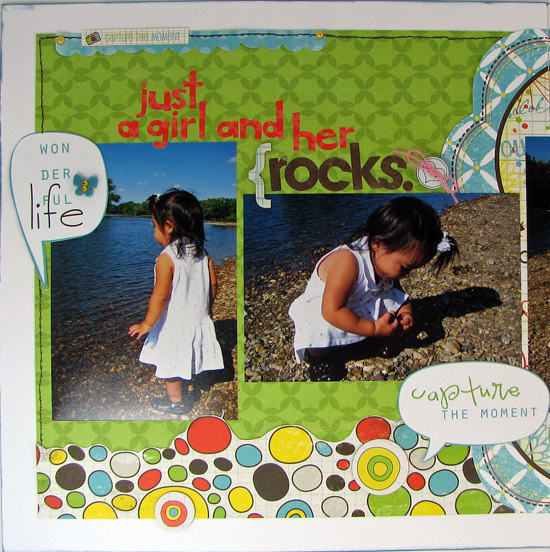 I chose to make a glue bound book because I have 30 pictures of her that I want to include in the book. I knew chipboard wouldn't work and since it was going to be so big I wanted it to be really sturdy. And sturdy it is! I flipped through that thing so many times and pressed on the pages while decorating the inside pages and the pages didn't even budge! The cover is little flimsy because I just used pattern paper. Next time I think I will used chipboard for the covers and pattered paper for the inside pages. I have so many ideas for books I want to make now though. I want to bind all Frances's artwork from school, a book with blank pages inside for Frances to draw in (then I won't have to bind the artwork- hehe!) and an abc book, and on and on and on. Here is the book I created and the spine is actually glue bound like an actual book. Here are some of the inside pages. Since the spine doesn't give at all (unlike rings or other chipboard albums) I had to to keep the pages relatively flat. I think this was the first time I haven't used foam tape on a layout- lol! I didn't mind keeping the pages plain though because I really wanted the focus on these pictures of Isabel on the day she was born. Plus I had a ton of photos so plain was fast! I used the Bo Bunny Gabrielle, Olivia and Timepiece collections for this project. 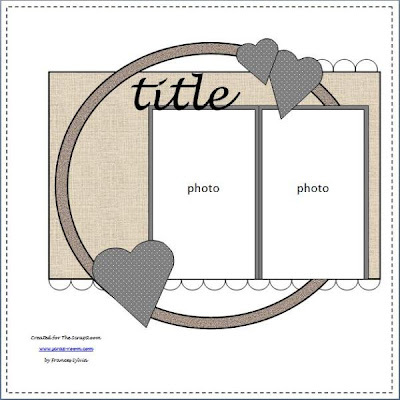 You can check out the tutorial HERE and create some of your own books! 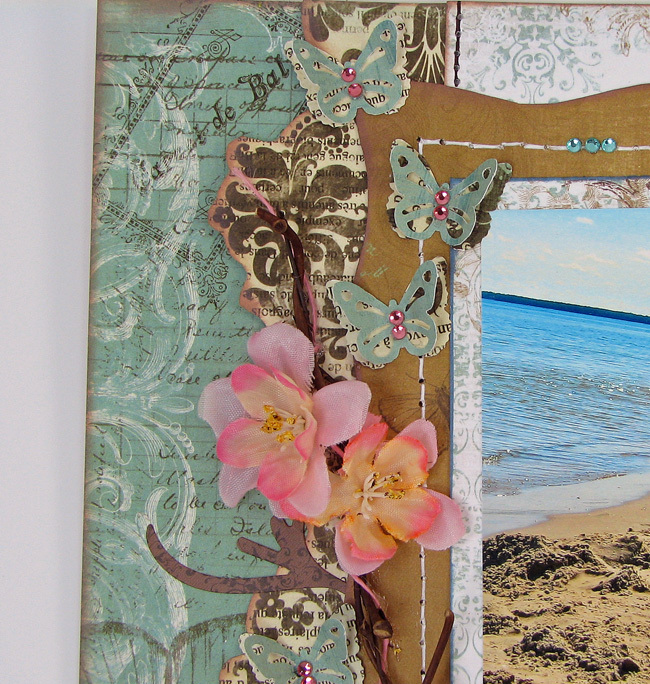 Be a guest designer for Nikki Sivils! That's right! There's a guest designer call going on right now. 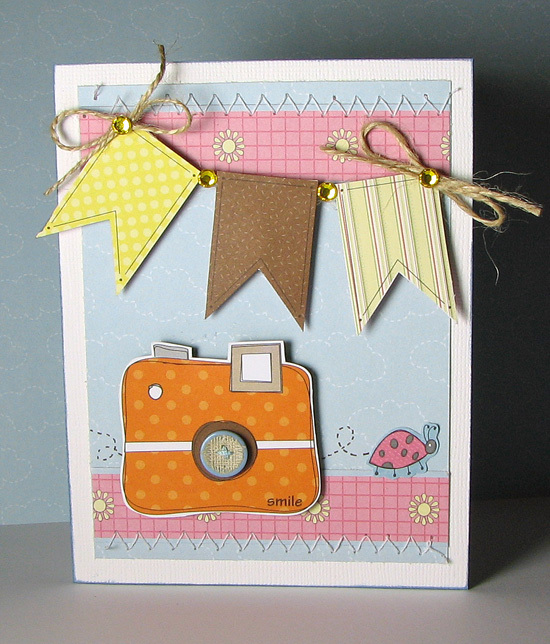 You can design with the newest Nikki Sivils products and be featured on her blog. Nikki is the absolute best and the nicest so it would be tons of fun. If you are interested all the details can be found HERE on her blog. It's May!! I am in such a good mood looking at all this green grass and the spring flowers! And today is reveal day at The ScrapRoom. The May kit is filled with lots and lots of fun papers and embellishments that are perfect for spring. As the double shot designer I worked with May Pink Paislee Daily Junque Double Shot kit. Whoo, that's a mouth full! Here is just one of the projects I created with that great kit. This is my amazing little girlie Frances. I got the idea for the title from the tag in the upper left that says "be amazing". I saw that little tag and thought instantly of my little Frannie and the amazing girl she is. I love her so much and am just darn proud of her everyday. She is seriously the sweetest and it makes me so proud how nice and caring she is to everyone. 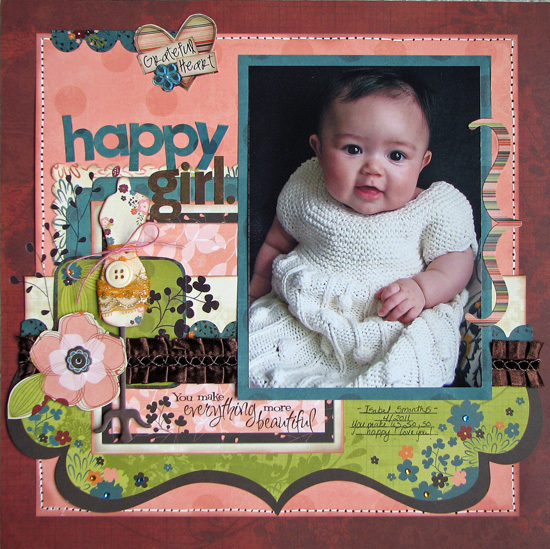 All the supplies for this layout came from the kit except for the thickers I used for the title. And speaking of Pink Paislee- I was cleaning up my scrap space yesterday and found some Pink Paislee in my stash that I had never used! So I will do a little give away for some pink paislee stickers and rubons (they are older, from their first collection, but still way cute!) to one random comment left on this post. Thanks for coming by and enjoy the hop! 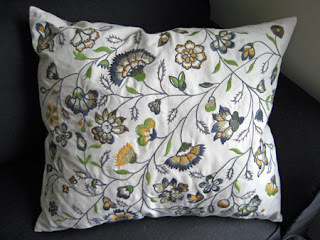 Now you are will be visiting the ever so talented Jenny Moore!